Oper Graz - are they any good? 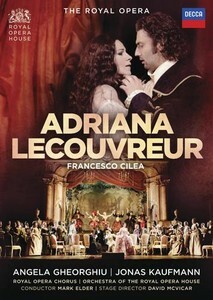 Coming from the C Major label: the 2008 Vienna State Opera La Forza del Destino, with Salvatore Licitra, Nina Stemme, Carlos Álvarez, Alastair Miles, and Nadia Krasteva. 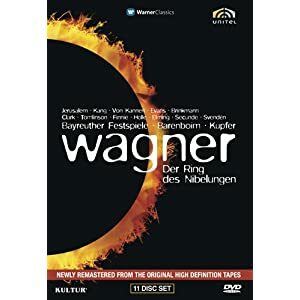 Conducted by Zubin Mehta, directed by David Pountney. Quoting: This is not a Traviata for everyone--I know people who would be hollering about the cut of the ballet, and other people who would disparage the lack of pretty costumes--but as a night out at the theater it is a powerful experience. Not to be missed. Oper Graz - hm, they are pretty good, orchestra is fine. But the best part are their productions! 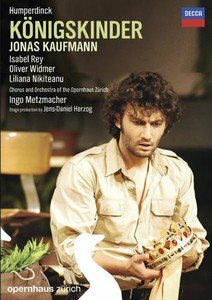 According to Decca's web site, a DVD of Humperdinck's Die Königskinder, with Jonas Kaufmann in the role of the Prince, is due out early next year! (Well, at least in Europe -- who knows when we'll see it on this side of the pond?) This is probably the Zürich Opera production with Isabel Rey as the Goose Girl. About bleedin' time. I've been waiting for this for about a year. Last edited by DarkAngel; Oct-25-2011 at 16:09. Just for the record, I wasn't particularly pleased either by what I saw in the excerpt. Last edited by DarkAngel; Oct-30-2011 at 17:01. 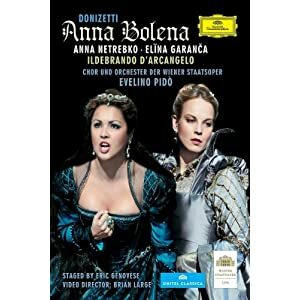 I already have this Anna Bolena and will watch tomorrow. Netrebko quite spectacular also, that amber tone voice is velvet smooth, looks like we have a winner! Last edited by DarkAngel; Oct-30-2011 at 18:54. Netrebko spectacular - what else is new? If it's from Zurich, I suppose it's safe to assume it doesn't have real geese? Last edited by DarkAngel; Oct-31-2011 at 21:26.